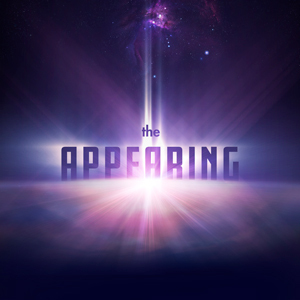 Reserve your seats now to receive a FREE copy of Shawn Boonstra’s new book, The Appearing, as our gift on opening night! Thank you for your interest in The Appearing. Registration for this event is closed.